This rapid growing bank is currently looking for a section head to help support their strong securities arm of business. The business is actually looking for operation professionals from securities firm or arm from businesses to step up on this section head role and bringing the team to a new level. You will be required to handle securities BAU duties including settlement and documentation. As a senior member on the team, you will also need to monitor the work completed by junior members on the team. As you will be handling over a team of 9-10, you will need to provide guidance and support on a daily basis. Securities operations background is essential, preferrably over 5 years. You will also need to have experience on managing a team. Candidates will need to also have a change mindset on supporting business growth and to assist department head. 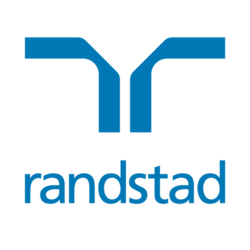 Pleaese apply via the link or email your cv to isaac.ho@randstad.com.hk. Alternatively, you can call 2232 3442 for a confidential discussion.